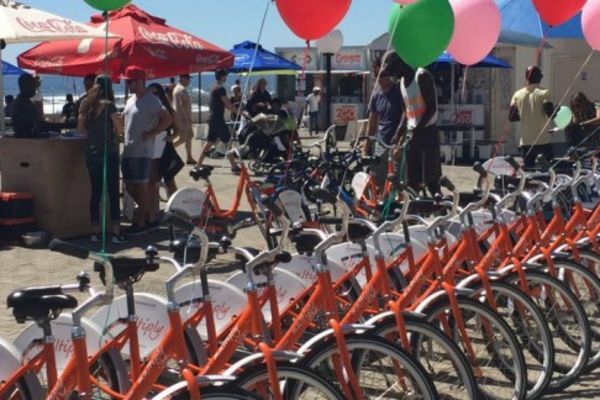 Also included is a 6 hour bicycle rental with Up Cycles. 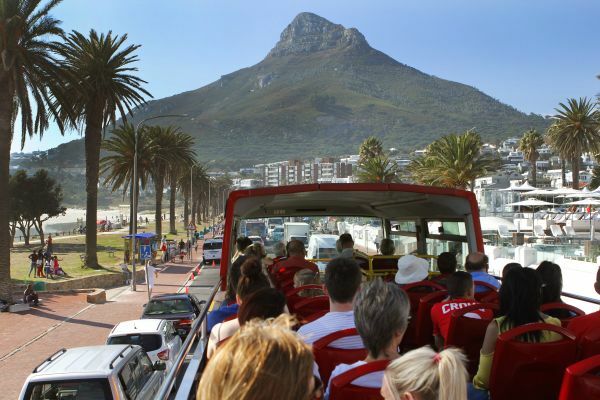 They have 3 collection and drop off points along the bus route - Camps Bay, Sea Point and the V&A. 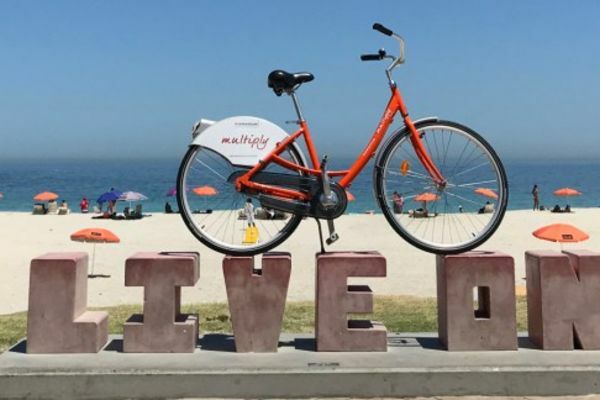 You may collect and return your bicycle at any of these points!